Write a song on piano! Write a song about piano! 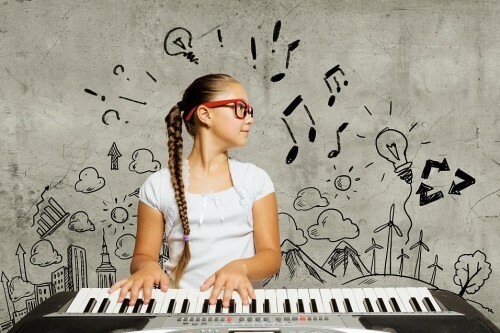 Write about something that you once mistook for a piano! Write about your imaginary pet named piano? We’ll leave the creativity up to you. Now, go!! Limit one free book per person per month, limit of $25 retail value. No special orders, must be currently in stock. Does not include manuscript paper. Accepted formats include: video, audio, lyrics or written/sheet music. Submissions will be accepted until the next newsletter.